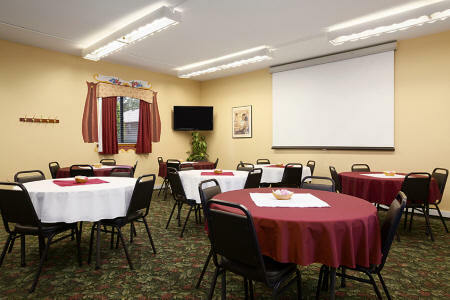 The Howard Johnson Inn's number one goal is to provide you, our valued guest, a great product, quality and service. 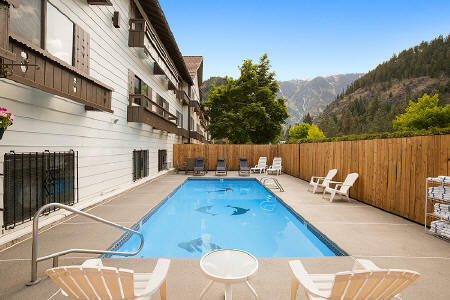 We want to be your preferred lodging provider in Leavenworth. 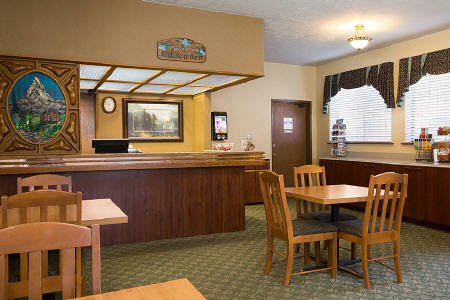 The following amenities will assist us in providing you the best value in the Leavenworth area.